Posted on April 10, 2017 April 10, 2017 by PADI Asia Pacific. Provide the experience and your business will thrive. 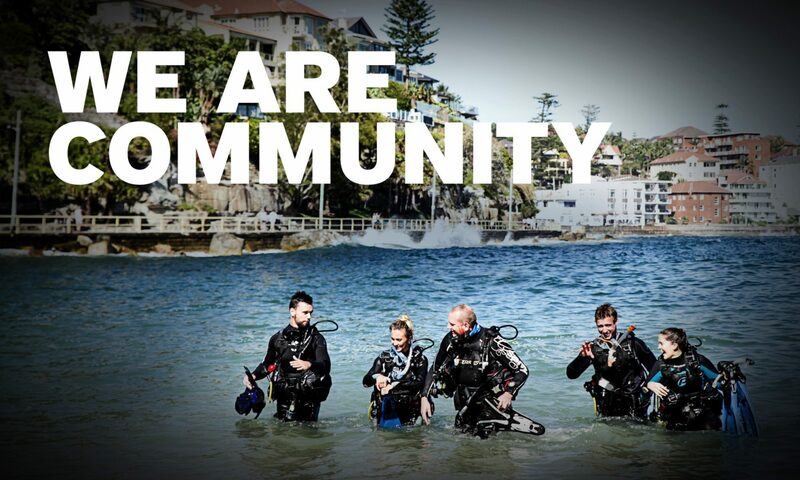 According to a survey conducted by the prestigious McKinsey Global Institute research firm, more than 70 percent of PADI® Divers are married and nearly half have kids. That’s a serious number of families, and speaking as a family man I can assure you there is nothing these families like more than to have fun with their kids. Ask almost any family diver and you’ll find that one thing they really love to do with their kids is travel and (again from the McKinsey survey), with a median income of $100,000 to $150,000 US, PADI Divers have the resources to make it happen. The length to which some of these dive families will go is extraordinary. Take PADI Diver Rainer Jenss and his family as an example. When his sons were eight and 11, he and his wife sold their house, put their careers on hold, took the kids out of school and went on a world tour visiting 29 countries. On their return, Jenss was asked to speak about the family’s experience at a travel expo, where PADI Master Scuba Diver Trainer Margo Peyton pointed out that kids as young as 10 could become certified divers. You could almost hear the screech of brakes as Jenss stopped in his tracks, grabbed his wife and kids and hopped on a plane to Palau. I could go on, but why not take a few minutes and see for yourself? Here’s an excellent motivational video about the Jenss’s story. That’s really what it’s all about: the experience. Fortunately, this is one area in which PADI Dive Centres and Resorts are perfectly positioned. Statistics and stories like these make it clear that if your dive business isn’t catering to traveling families, it’s missing out on a major chunk of potential business. Biggest problem we have as a diving family is the lack of child care facilities in most dive resorts we have been to. We have a three year old and we haven’t been able to dive as a family now since my wife was pregnant with her. It would be great if more dive resorts had kids clubs that could take care of the little ones while the older family members go diving.